It can ease a broken heart or fill a love smitten one. It can set the tone for a night on the town as well as a quiet night in. It can energize; it can relax. It can also make one throw things at the radio. I was sitting in the passenger seat of the car this past week when a Demi Lovato song came on. Listening quite intently, I began to feel my left eye start to twitch. I sat for a few seconds longer until I finally blurted out, "REALLY Demi? You'd really have a heart attack? Because I kind of doubt that." I rolled my eyes and went back to my magazine, turning the pages a bit harder than I should have. My husband looked over at me, completely confused and like I was out of my mind. I began to get annoyed the more I thought about it. Not at my husband, at the song. The song itself is quite catchy, but let's face it, one day, she will fall in love and I would be hard pressed to think she'd have an actual heart attack because of it. Gain fifteen pounds, sure, we've all been there, but a heart attack? Your just dating all the wrong guys, sweetie. This is my issue with song lyrics. I know I shouldn't take them seriously or literally, but I do. Perhaps this high expectation is coming from a girl who has lived through quite a few genres of music. If it came down to it, would Bruno Mars really catch an grenade or jump in from of a train? No. If he did, he's be a goner. Six feet under. Game over. Next time you're listening to the radio, tune into the lyrics of songs. Some will make you laugh out loud, some will make you shake your head, and some, I'm sure, you'll find udderly ridiculous. But what's not ridiculous? 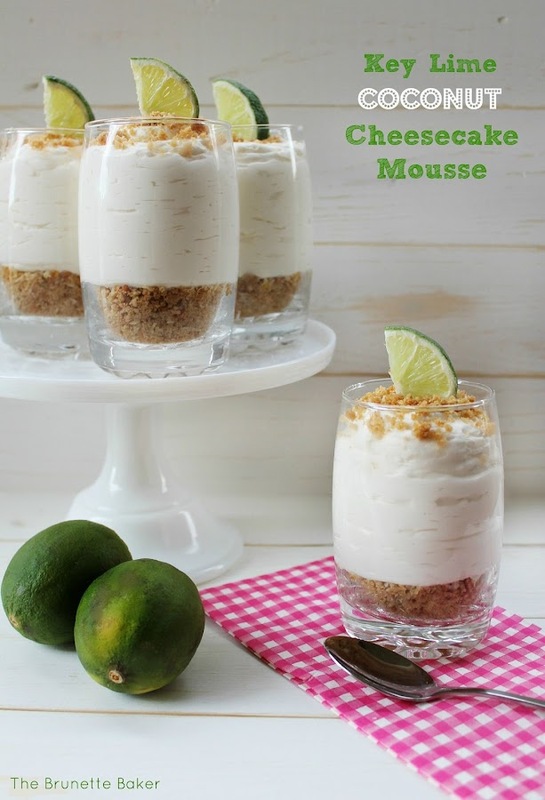 This Key Lime Coconut Cheesecake Mousse. This is the real deal folks. Totally delicious and hits the right note. * It's important to use key limes in this dessert as opposed to Persian limes. Key limes have a fruitier and stronger flavour over their Persian lime relatives. 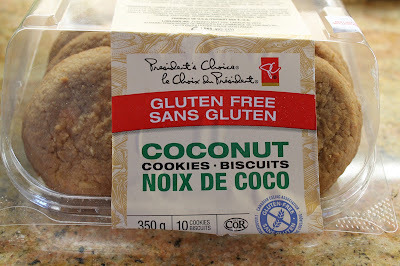 **If you can't find these cookies (pictured below) or they don't sell them in your area, you can substitute with another soft-baked cookie, such as shortbread or oatmeal, and add 1 cup toasted coconut to it. Please know that this dessert is INCREDIBLE non gluten-free as well. 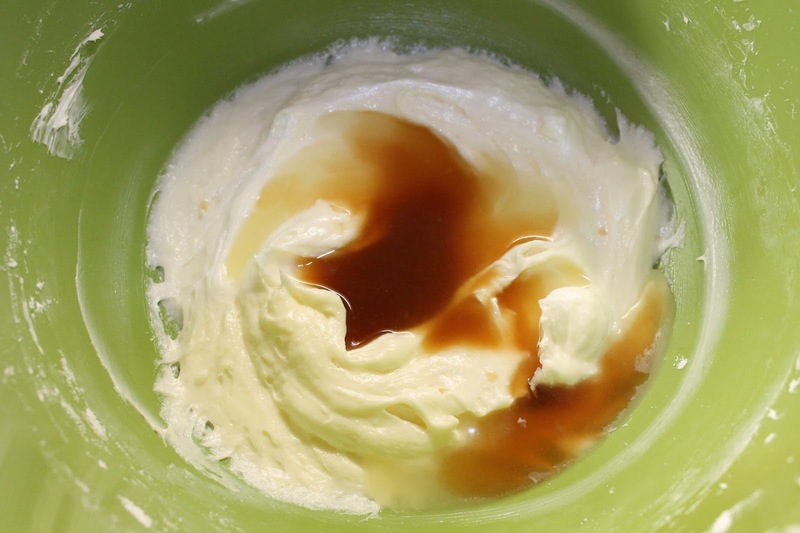 In a mixing bowl, using an electric mixer, beat together cream cheese and powdered sugar until creamy. Add in vanilla extract and key lime juice. I would advise adding in juice one tablespoon at a time until you get desired flavour. 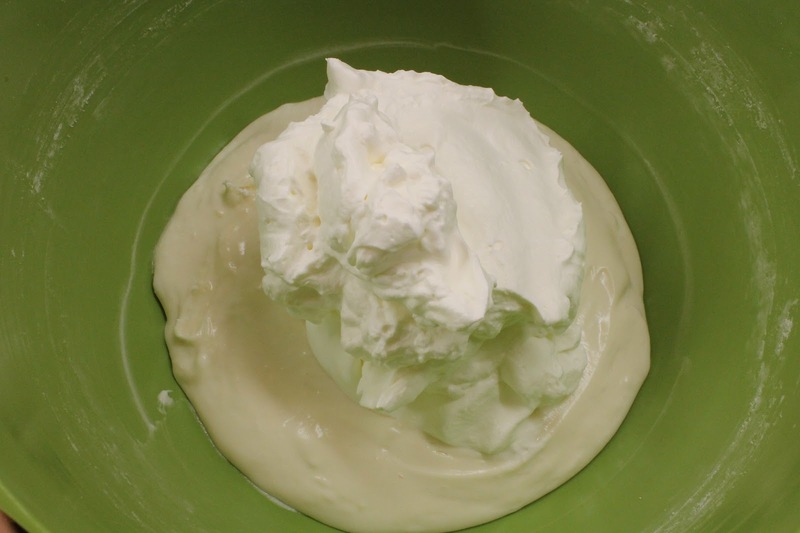 In a separate mixing bowl, beat heavy cream with an electric mixer for about 3-4 minutes until the cream begins to thicken and forms stiff peaks. Fold whipped cream into cheesecake mixture just until incorporated. 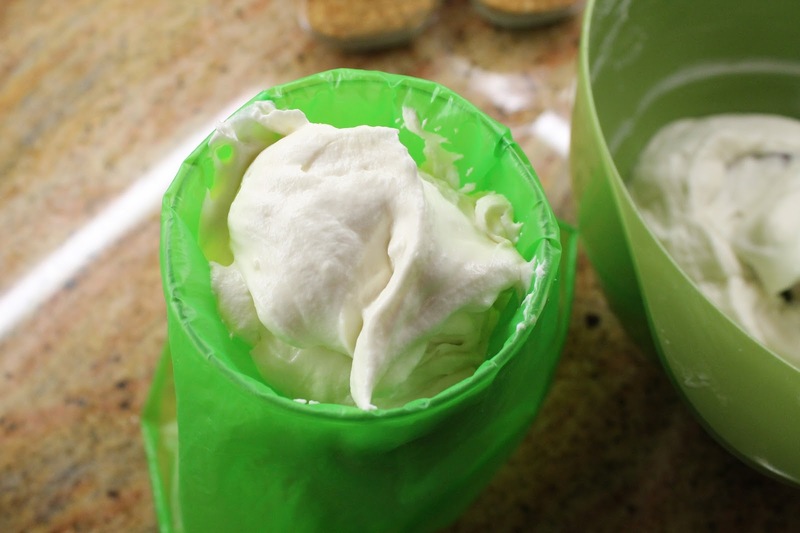 Place cheesecake mousse into a piping bag fitted with a round tip. This makes it easier to fill cups and yields a prettier presentation. Break cookies into course crumbs. Scoop a generous amount of cookie crumbs into the bottoms of 4 glasses and gently press down. (I used 9-ounce glasses which filled all 4 of them nicely). 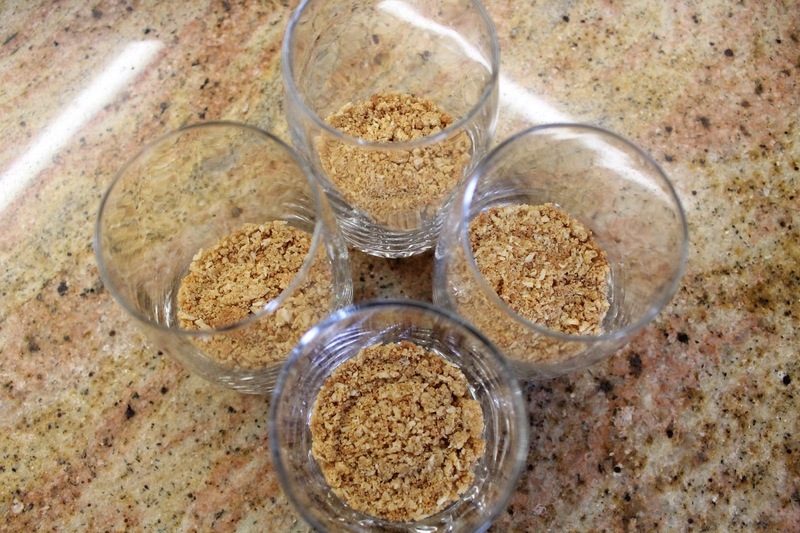 Reserve a few tablespoons of cookie crumbs for garnish. Placing the tip of piping bag into the center of the cup at the cookie base, begin to apply pressure to piping bag, allowing mousse to fill the cup. Stop just before the rim of the glass. Sprinkle reserved cookie crumbs on top. Add a slice of lime for presentation. Keep refrigerated. Best eaten the same day these are made. Making this dessert ASAP. Yummy!! I just tried lime and coconut together recently and it's so good! These look delicious! Yum! I love creamy desserts. Thanks for sharing this. I'm visiting from Pint Sized Baker. Yumm-o! There are so many great gluten free items out there now! Thanks for sharing at Two Cup Tuesday on Pint Sized Baker . I've pinned it! What a great treat! Thanks for linking up with What's Cookin' Wednesday! Oh my days, I cannot WAIT to make this! It looks absolutely delicious! :D Thank you so much for linking up with me this week at Tasty Tuesdays! I’ve pinned this & shared it with my followers! Okay, hold up. Coconut and key lime and cheesecake TOGETHER? My brain is kind of exploding from awesomeness at the moment. Not really, but figuratively, there's like awesome brain confetti everywhere. And I promise never to say 'brain confetti' again. Also, Bruno Mars is AWFUL. Yesterday I stole my little sister's iPod to listen to at the gym and she had him on it and I was like "oh, what's this?" and I don't remember the song but it was the worst thing mine ears had ever heard. I kind of wanted my brain to actually explode from the horridness of it all. The end. I've just posted my Tasty Tuesdays link party on my blog & wanted to tell you that this recipe has been featured! You can find the feature here: http://anyonitanibbles.blogspot.co.uk/2013/05/tasty-tuesdays-12.html Don’t forget to grab our features button and link up again!